I am a fan of things that go cheep cheep and caw caw and tweeter tweeter and… Well, you get the idea. I like birds. 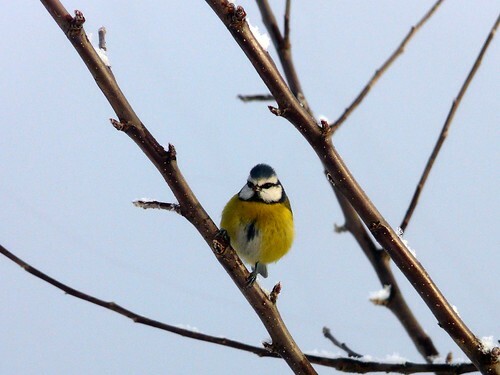 Winter can be a struggle for our feathered friends and I like to do my bit to help them out. My plan was to write a big post collating all the tips I’d learnt about the best way to support winged wildlife in our gardens but I just don’t have time just now or, I suspect, any time soon. So I’m posting some birdy pictures (one new, the rest old) and I’m suggesting you visit the following pages for advice on feeding the birds this Winter. 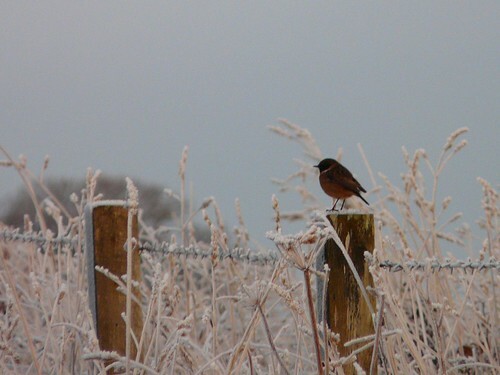 This entry was posted in Uncategorized and tagged birds, feeding, wildlife, winter. Bookmark the permalink. 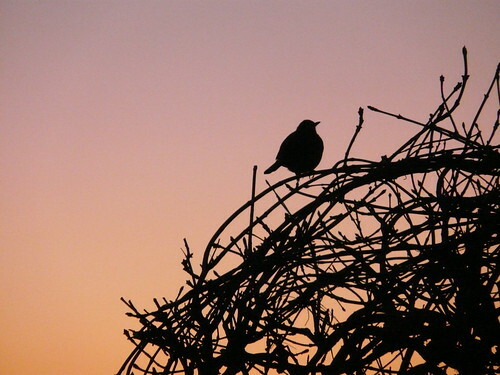 Mark Oliver Everett (Eels) sings a great song, ‘I Like Birds’. So absolutely gorgeous! I can’t feed birds now (too many squirrels, and Bridie thought it was her duty to eat the bird food before they could get it), but love watching them. Amazing pictures, Wendy. Thank you for sharing. Beautiful photos! I love watching the birds, and my indoor cats do as well. What beautiful photos! We always decorate an outdoor tree this time of year with strands of cranberries and popcorn as well as peanut butter on pine cones and rolled in birdseed. Love to feed the birds in winter. Thanks for sharing these other ideas as well! 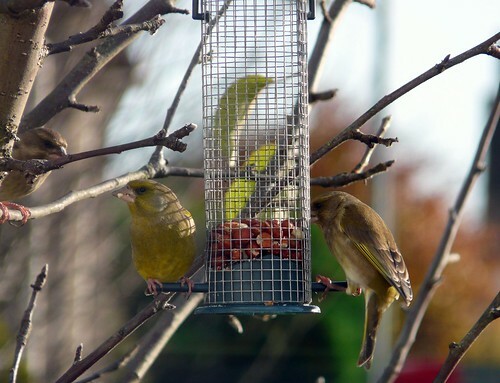 I love the birdy pictures, reminds me to put out something for our birds!